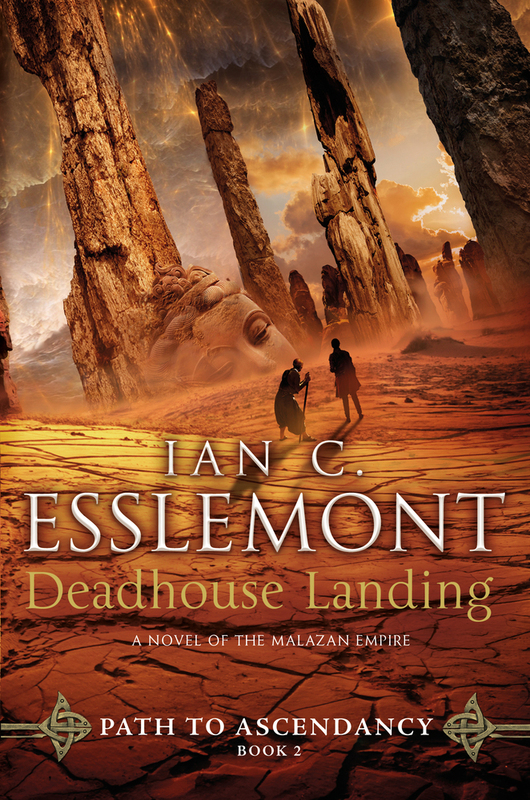 Esslemont's new prequel trilogy takes readers deeper into the politics and intrigue of the New York Times bestselling Malazan Empire. Dancer's Lament focuses on the genesis of the empire, and features Dancer, the skilled assassin, who, alongside the mage Kellanved, would found the Malazan empire. IAN C. ESSLEMONT grew up in Winnipeg, Manitoba. He has studied archaeology and creative writing, has traveled extensively in Southeast Asia, and lived in Thailand and Japan for several years. He now lives in Alaska with his wife and children and is currently working on another novel set in the world of Malaz, a world he cocreated with his friend Steven Erikson.